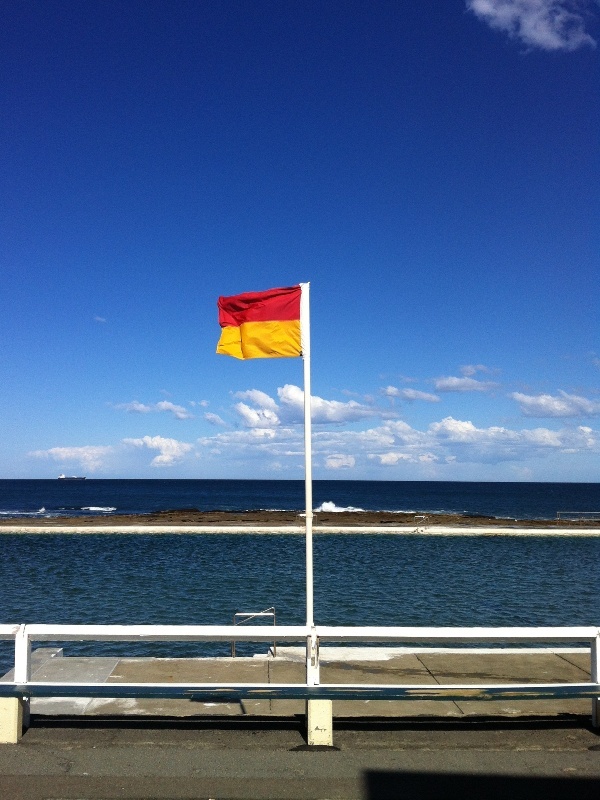 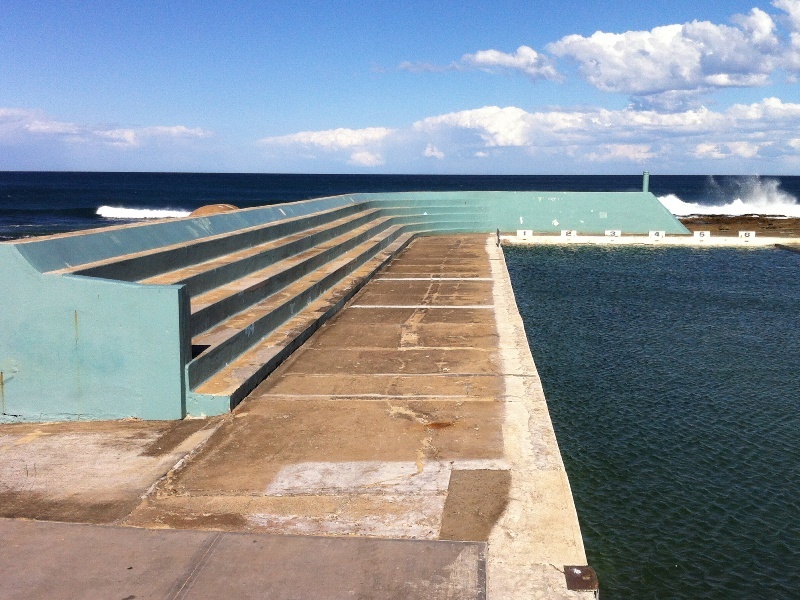 If you’re ever in Newcastle and looking to kill some time, I reccomend checking out the ocean baths. 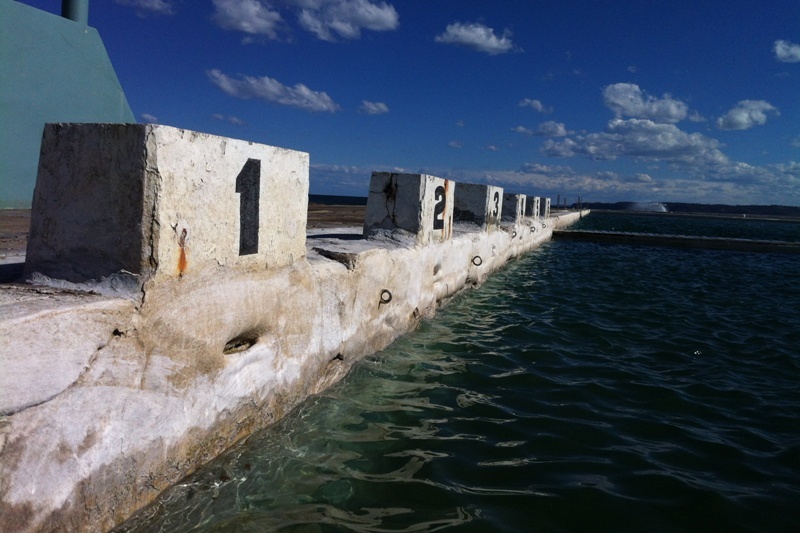 It’s particularly beautiful at sunset, with the afternoon light hitting the water and starters blocks. 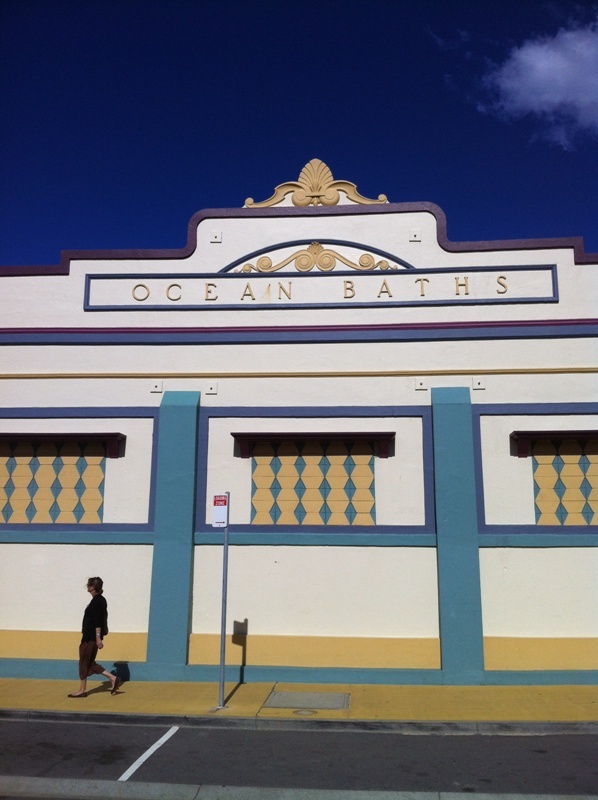 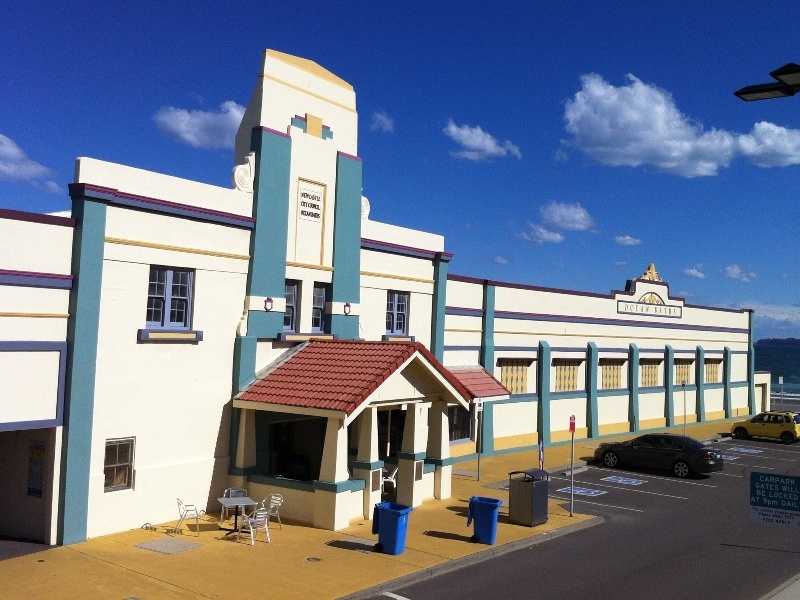 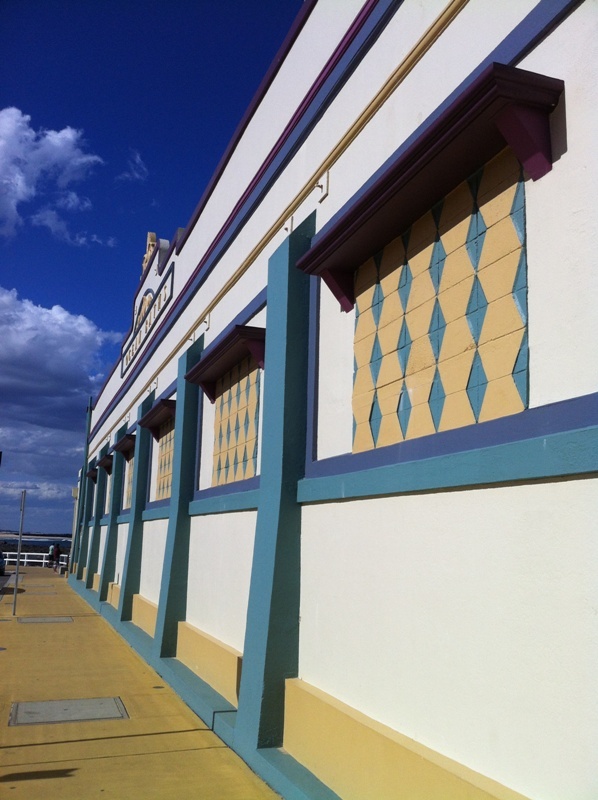 The pools were opened in 1922, and have a really classic art deco style to them. 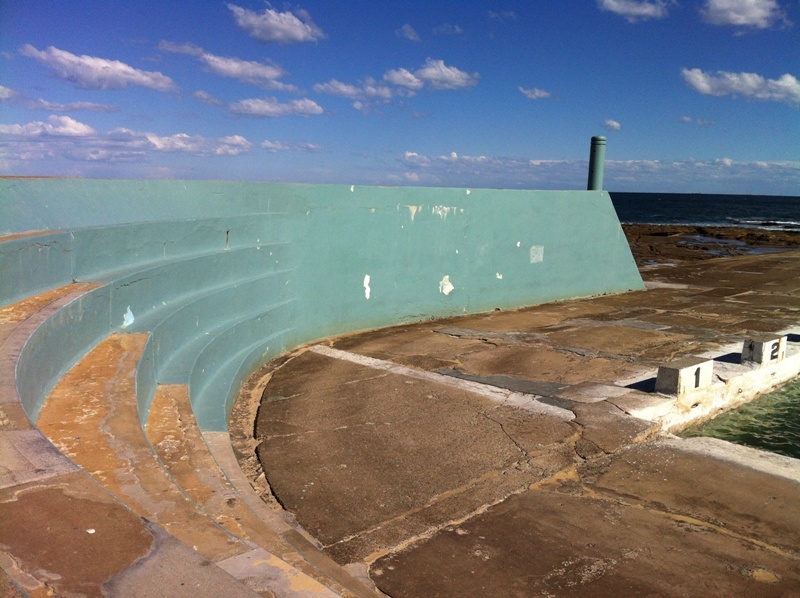 Here’s some pics from the last time we were in town. 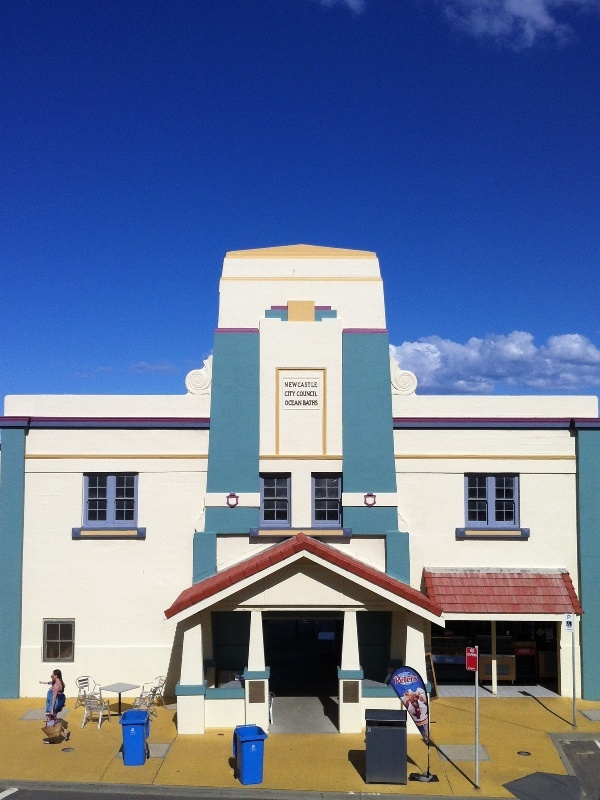 I just LOVE art deco architecture !